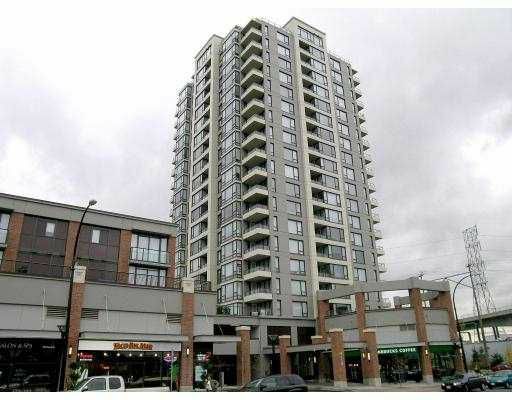 Tandem Living, 1 bedroom, 1 bath, West facing with North Shore Mountain and suns et view, steps to Sky Train, blocks from Brentwood Mall, minutes from downtown. Best price in building. New 2-5-10 years warranty. NO GST.